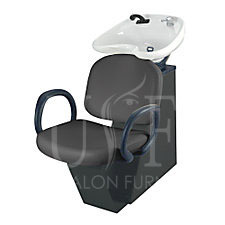 Union Salon Furnishing – An exclusive Salon Furniture showroom in Mississauga Union Salon Furnishing have its head office in Mississauga, Ontario is one of the leading North America stockist of Salon Furniture. 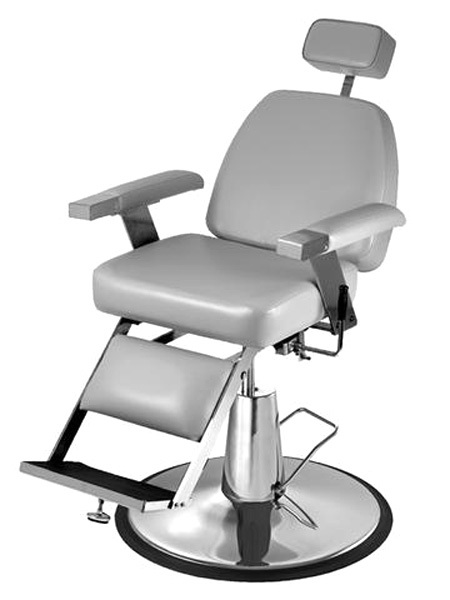 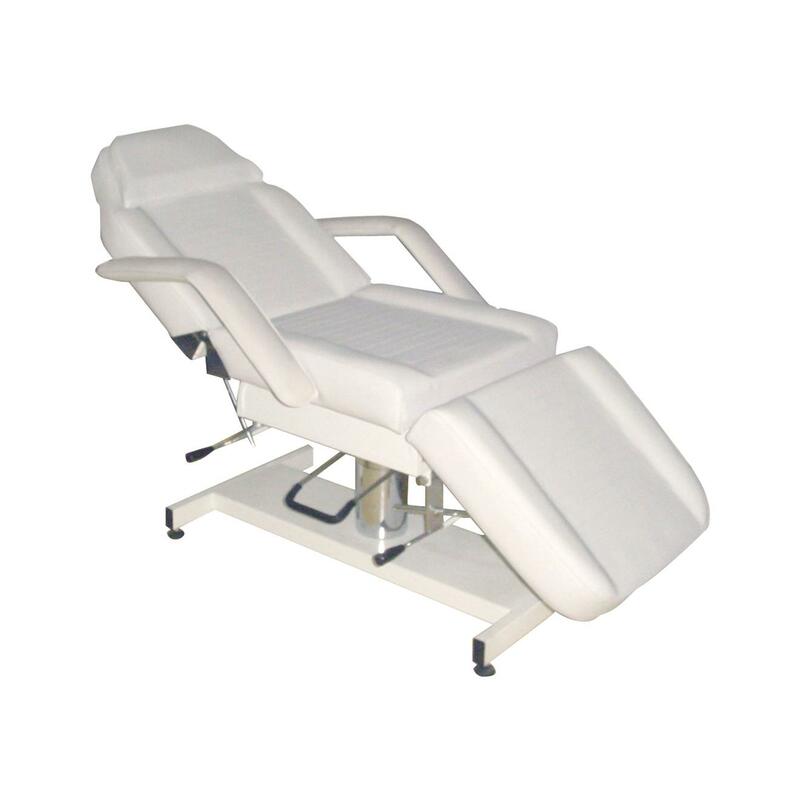 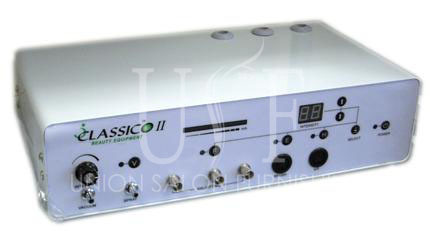 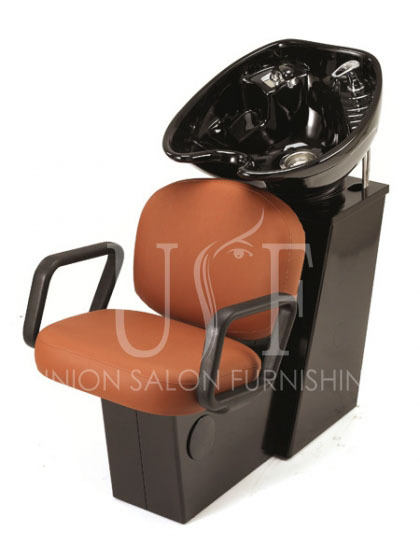 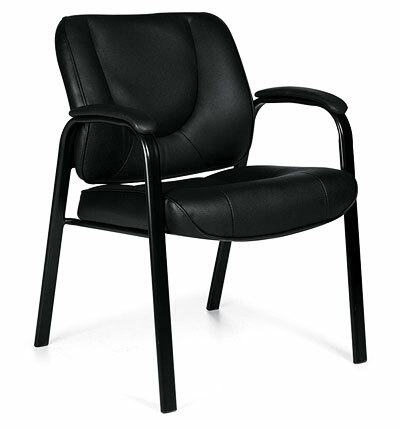 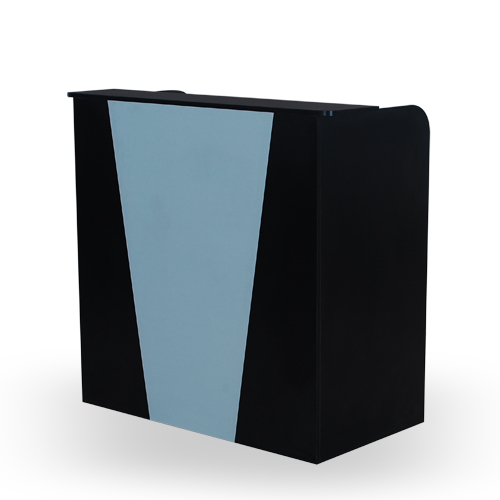 You will be overwhelmed to see the entire range of salon furniture at our Mississauga showroom, which is 8000 sqft. 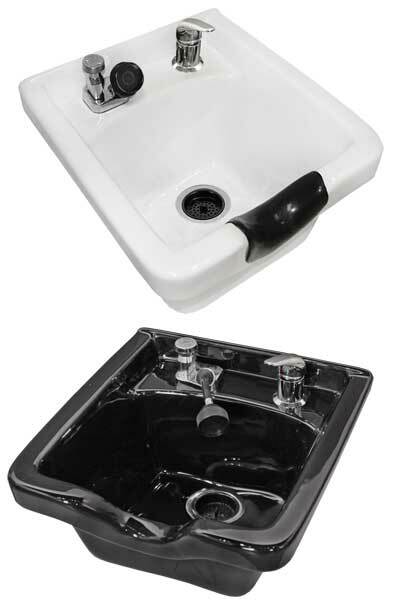 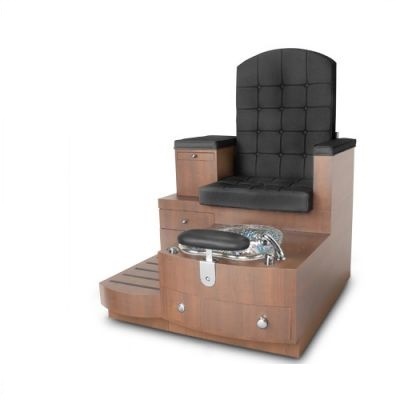 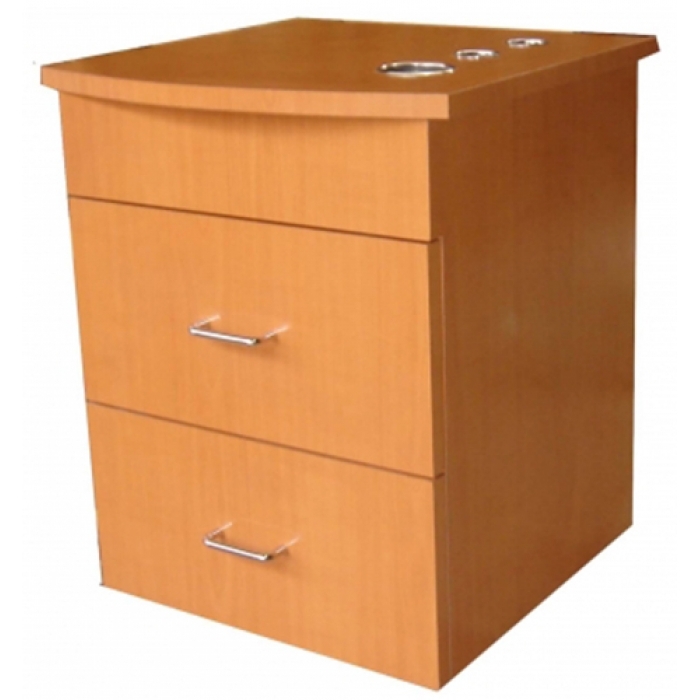 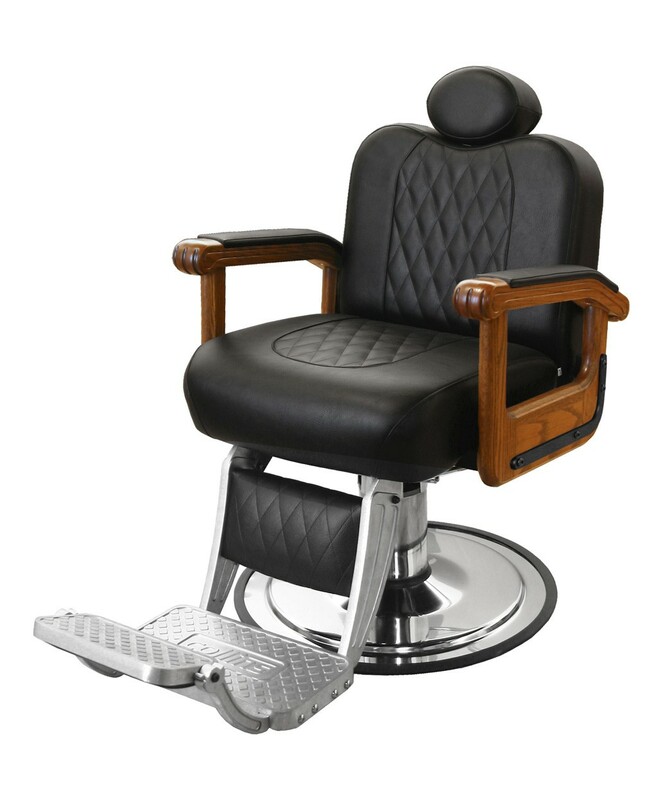 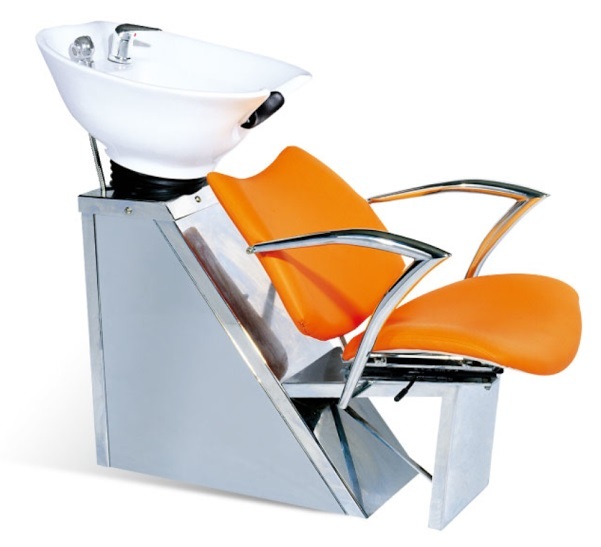 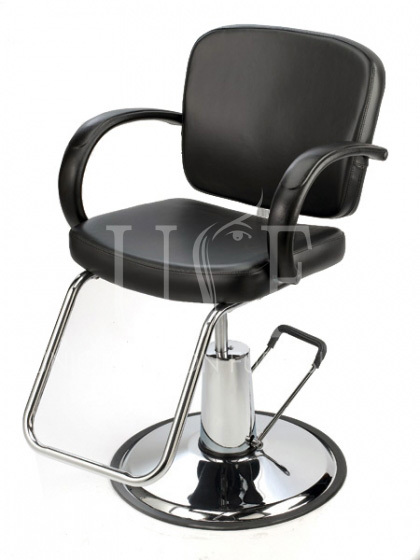 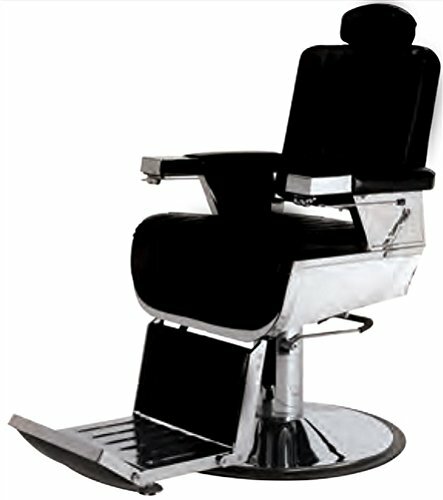 Either you are looking for Shampoo units, styling stations, barber chairs, trolleys you will find the entire range at our Mississauga Salon furniture outlet. 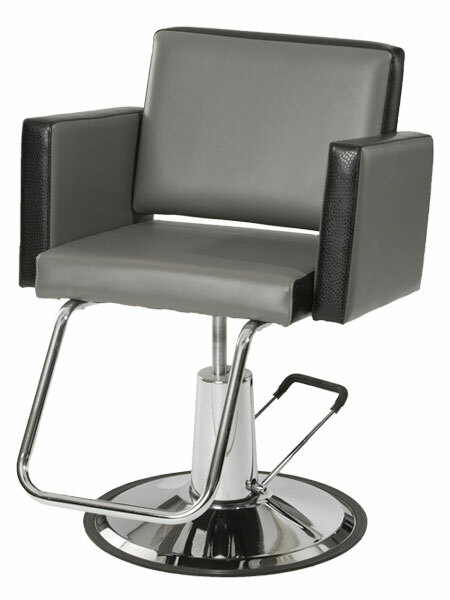 So if you are thinking to start a salon in or around GTA do drop by and see the exclusive salon furniture range at wholesale prices.